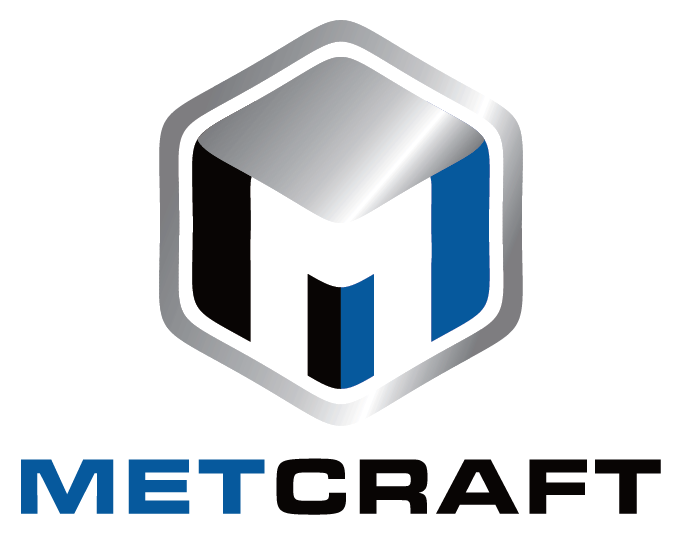 Metcraft supply a broad range of gauges, from 230v mains & 12/24VDC battery operated digital gauges complete with alarms to hydrostatic gauges which require no electrical supply. Below is some of our range however if you require any other gauges please get in contact with us and we will be happy to assist. Power supply can be 12/24vdc battery or 100/240 vAC. Sensor connection to Gauge M16 Cable Gland. 1″ BSPT Tank gland fitting. For out-door use, from -10 degC to + 60 degC. For C2020-A-WWW-Cxx the kit comes with the same specification as above, plus a 420-WWW web logger. CALIBRATION : This is performed using the front panel keys after selecting the calibration mode switch within the gauge. R5 = Relay option for volt free contacts. Please order as separate item. 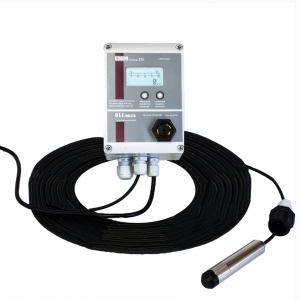 Our Hydrostatic Fuel Tank Gauge is a pneumatic tank level indicator designed for use primarily on fuel oil and diesel tanks, but also used as an AdBlue tank gauge. It has a spring loaded plunger that you pull and release until the needle settles on the contents left within the storage tank, which is then displayed clearly as a percentage on its large mechanical face. This fuel tank level gauge is suitable for horizontal, vertical, cylindrical and rectangular tanks, with heights between 900mm and 3000mm for diesel and up to 2500mm for water/AdBlue , making a highly popular, versatile and economical tank level indicator. The gauge also benefits from a handy adjustable second needle for setting a level parameter, which you can then use to indicate the level at which you need to reorder fuel. 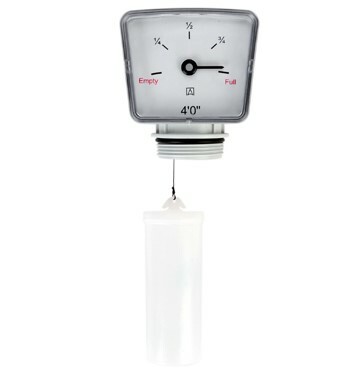 Supplied in an impact resistant casing, the gauge can be easily wall or tank mounted. The MT Profil Fuel Tank Float Gauge is a small mechanical clock gauge for measuring the level of a tank’s contents. 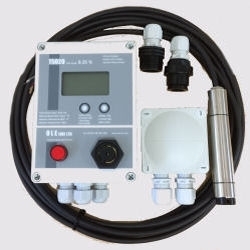 Whilst also popular for diesel storage tanks, it is most commonly used as a domestic heating oil tank gauge. 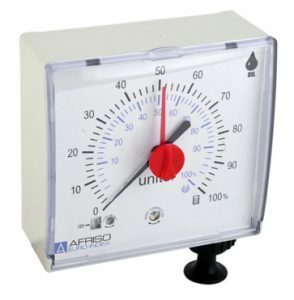 This oil tank level gauge is available in different versions depending upon the specific height of the fuel tank, or there is an 8’0 adjustable version. The small display shows a scale of Empty 1⁄4, 1⁄2, 3⁄4 and Full for factory calibrated versions, allowing the user to quickly identify the approximate fuel tank level. These oil tank gauges are supplied as standard with 1 1⁄2” BSP Male for easy fitting on the top of the storage tank or drum.